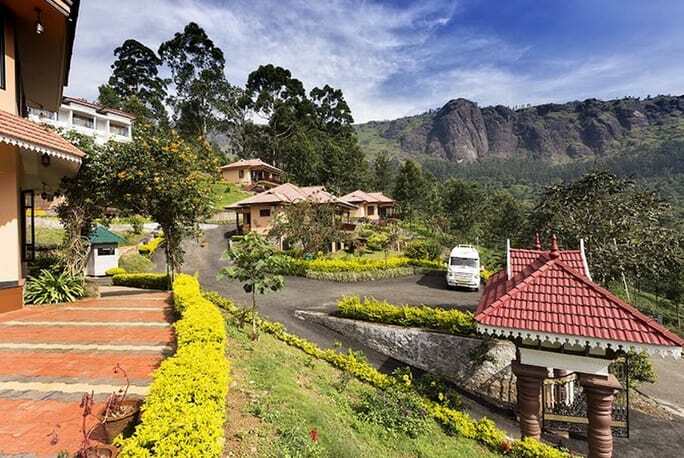 Snugly positioned amidst the lush green forests of Munnar, Aranyaka Resort is located about 6.5 kilometres away from the town of Munnar. 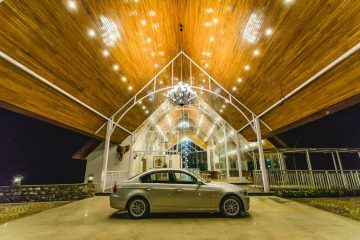 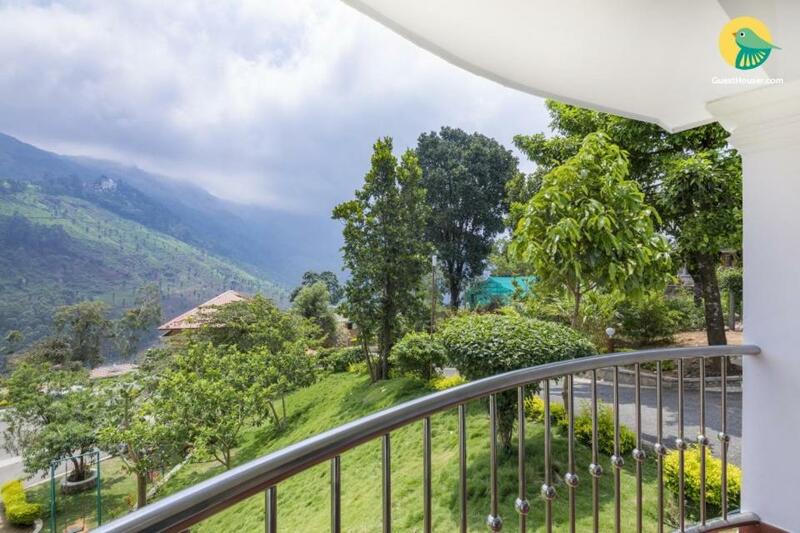 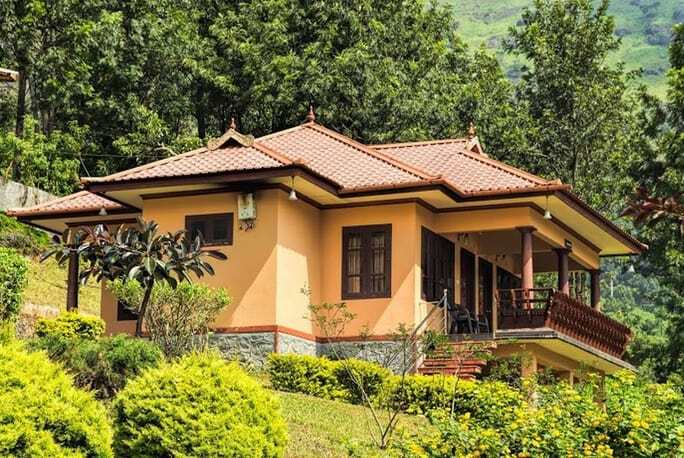 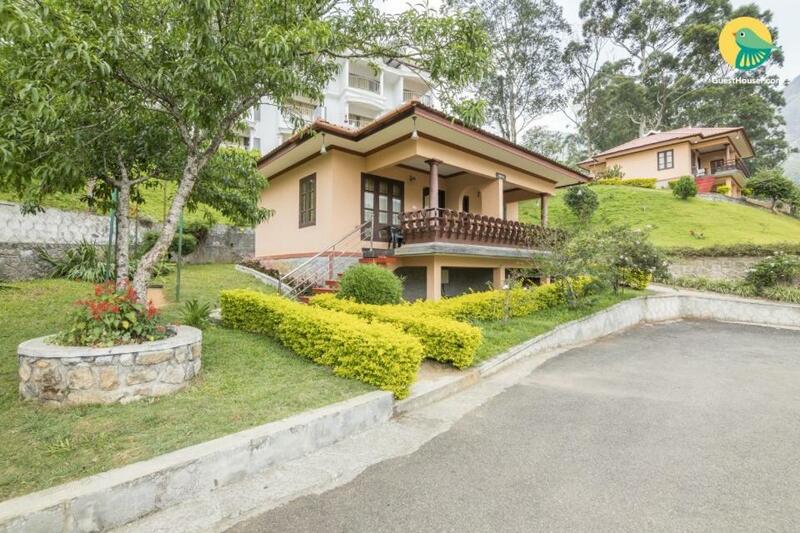 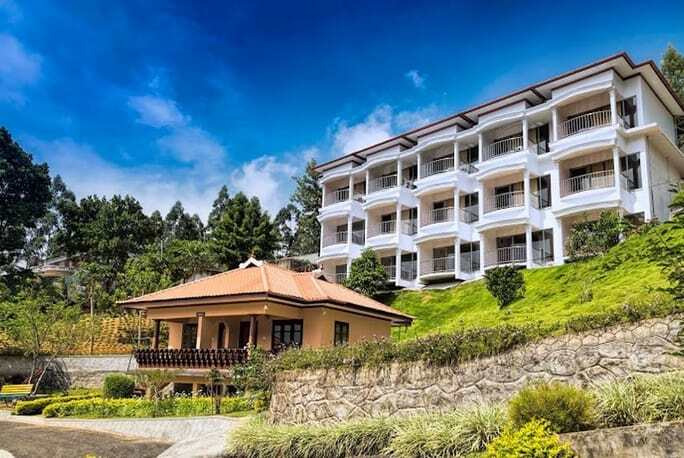 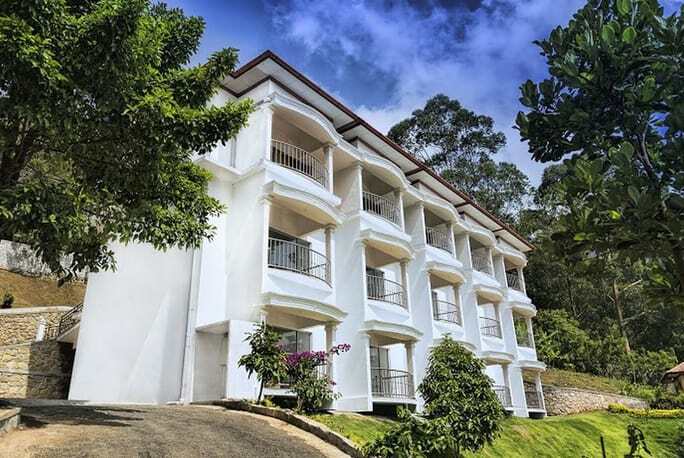 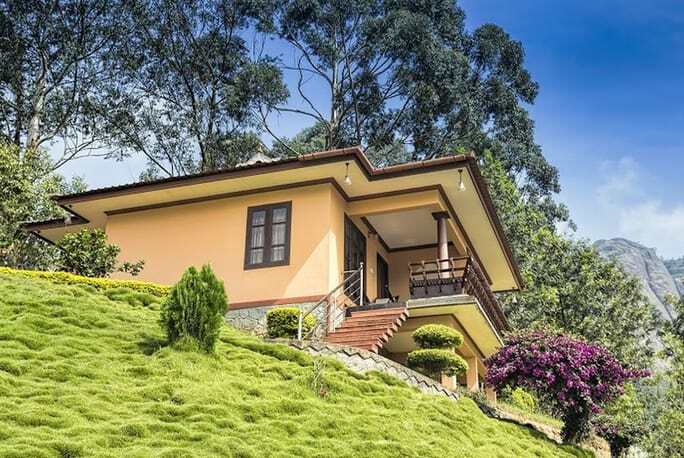 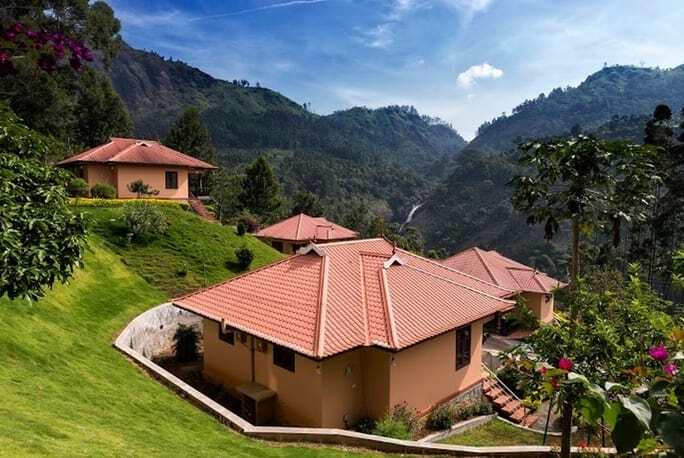 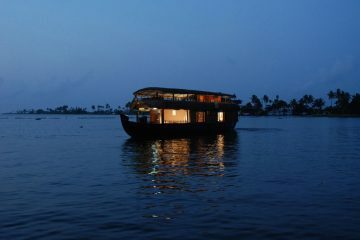 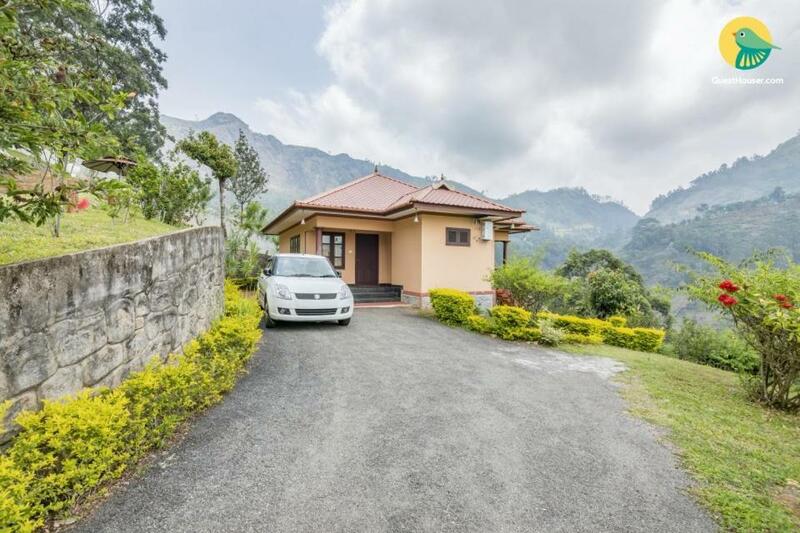 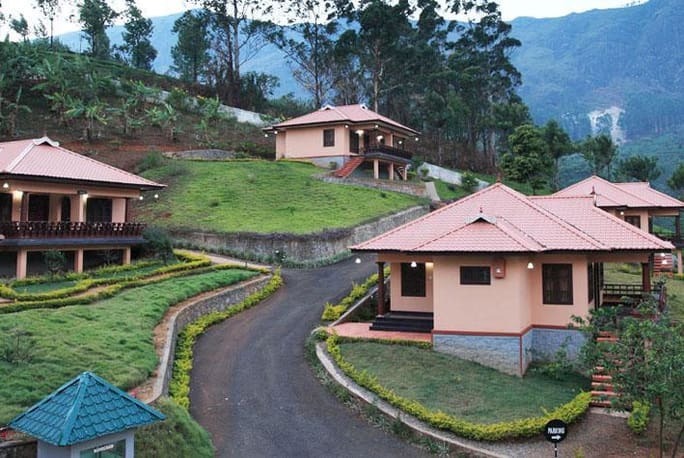 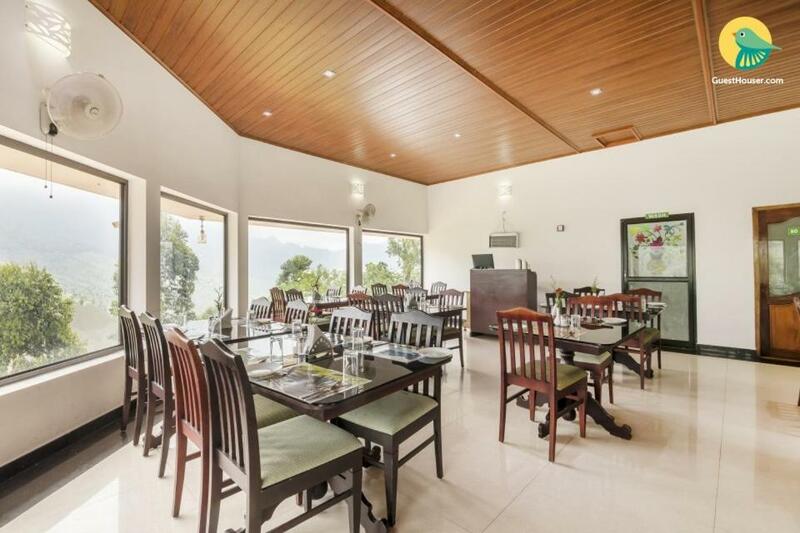 Whether you travel alone or are with your soulmate or are with your family, Aranyaka Resort will offer you a myriad of memories to fondle and cherish in your heart even after you have long bidden adieu to the green pastures of Munnar. 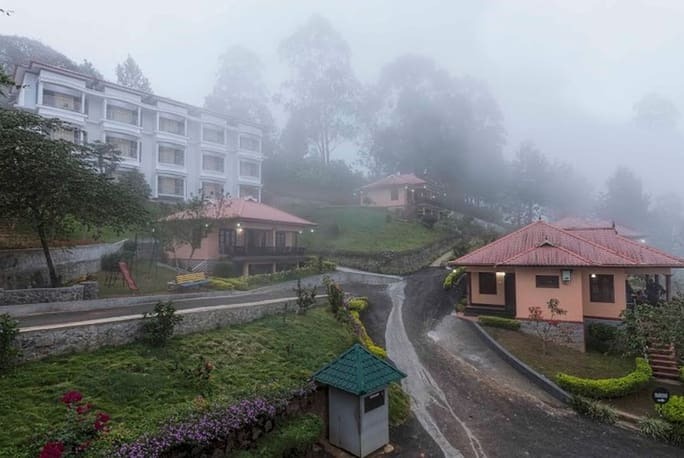 Being one of the cleanest three-star hotels in Kerala, the resort offers everything that a traveller looks for in a place like Munnar. 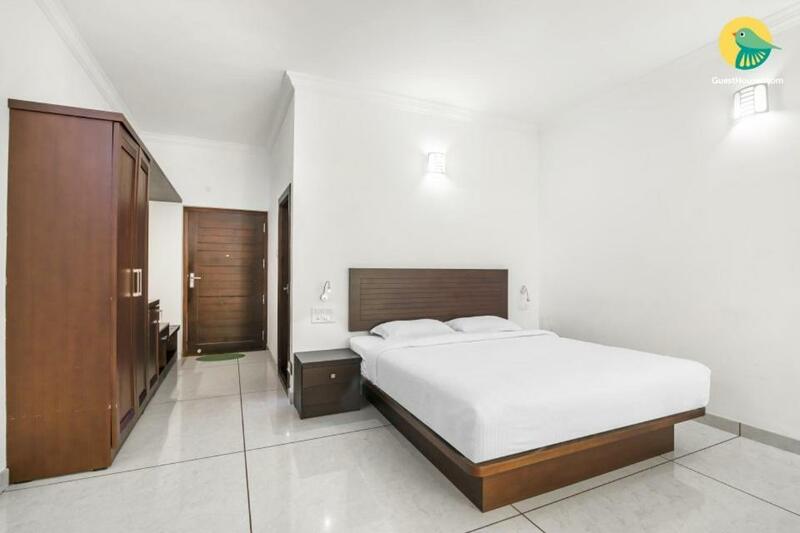 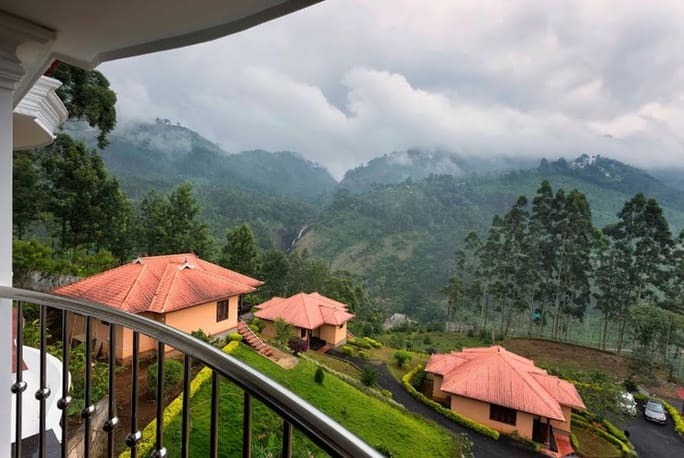 Apart from the facilities such as free parking, free internet, extreme comfort and tourist guidance that are common in a three-star resort, Aranyaka Resort brings a wide plethora of propositions. 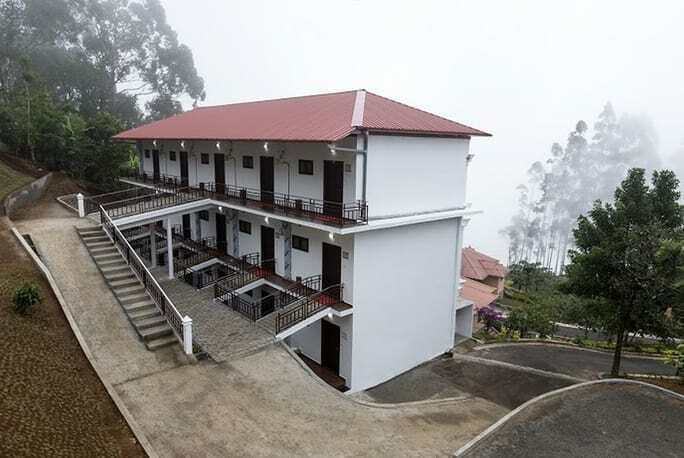 It blends inspiring walks across the misty forests, short treks, rejuvenating sauna, extremely private and romantic balcony facing the green vales and campfire site with bonfires and barbecues to create unmatched travel experience. 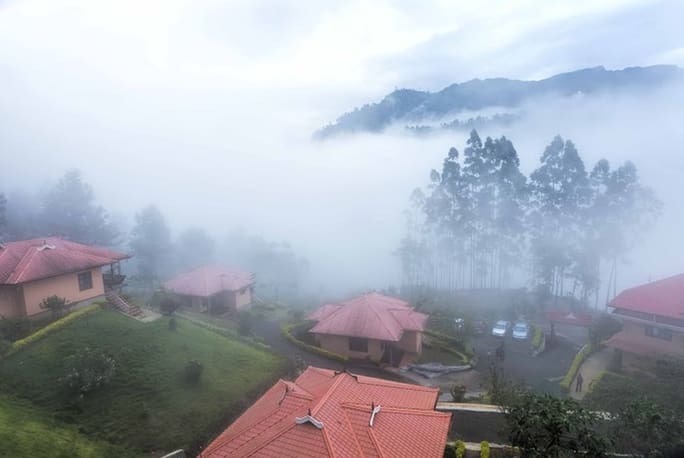 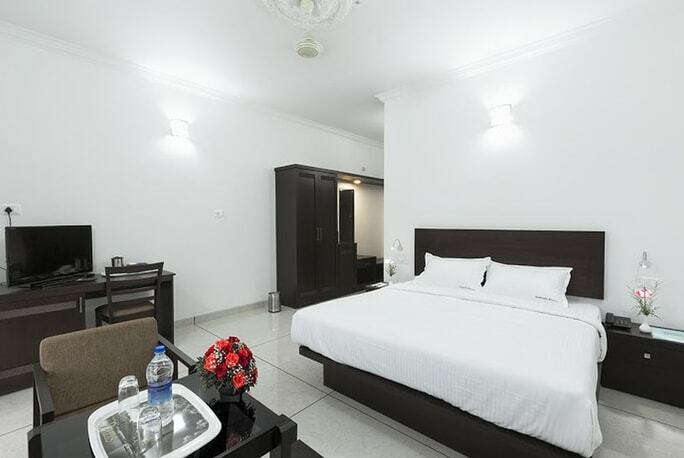 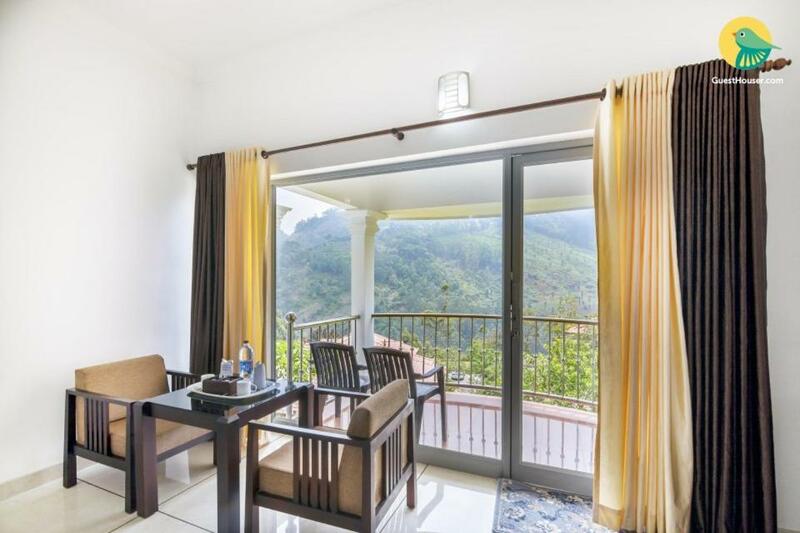 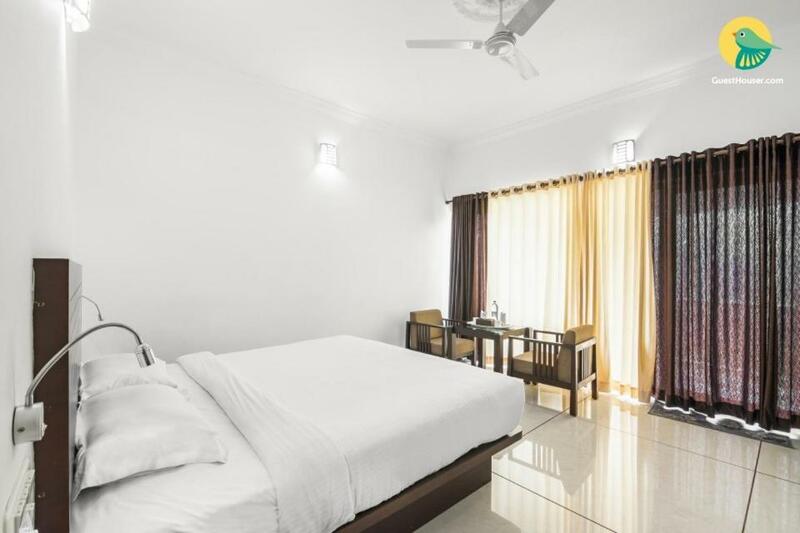 At the resort, you will be woken up by the rays of sun piercing through the mist and the French window of your room and you can relish the breathtaking view of the Attukkad waterfalls and the adjacent lush tea and eucalyptus plantations. 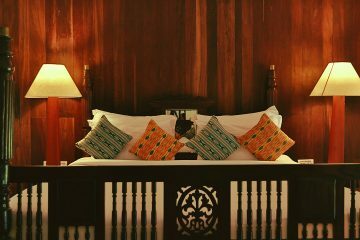 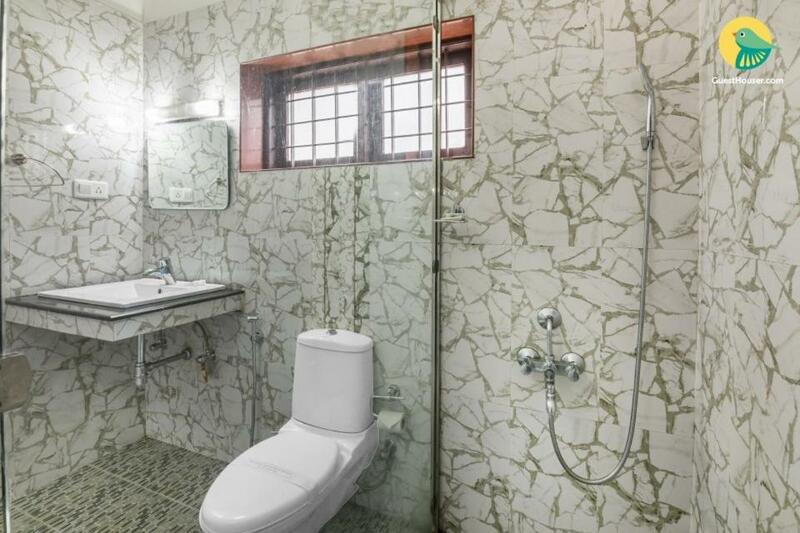 All the four cottages and the room, exceptionally well designed and amicably distinct from each other, offer all the privacy you need. 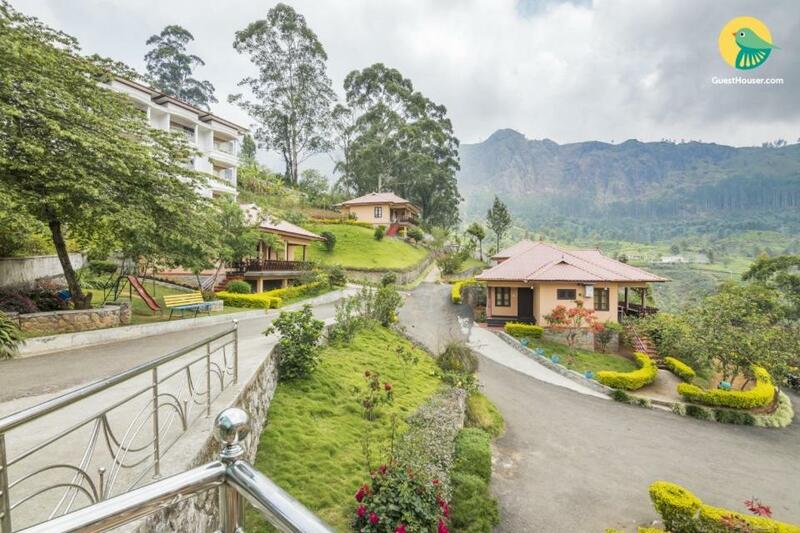 Carefully adorned with everything a traveller needs to experience the mesmerising beauty of Munnar, Aranyaka Resort is the place where you not only create memories but become an integral part of it. 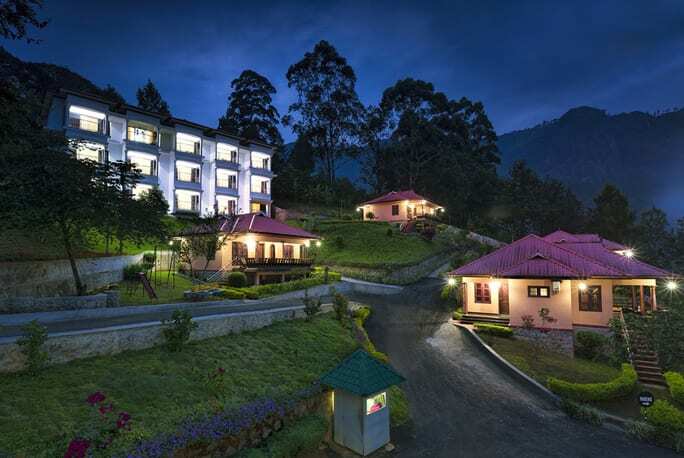 One complimentary mineral water bottle daily on order.